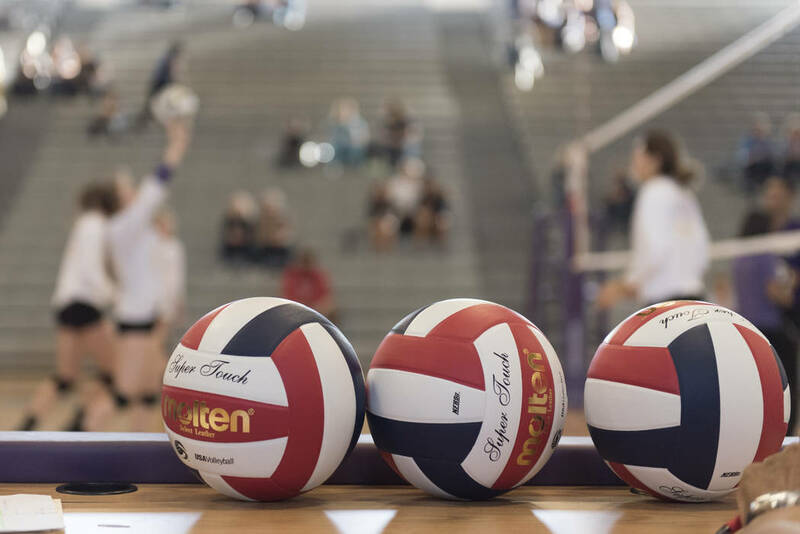 Sure, the Crusaders dropped their final match, 25-17, 25-20, to Wilson Classical out of Long Beach, California, in the title match of the Character Division at Coronado High on Saturday. But overall, it was the improvement that the team will take away. The ending was indicative of Faith Lutheran’s experience at the Durango Fall Classic volleyball tournament over Friday and Saturday. “This really gives us a lot of momentum and confidence,” junior Anna Massari said. Faith Lutheran beat two local teams to get to the division title match. The Crusaders began the day against Bishop Manogue from Reno in the qualifying round, losing in two sets, 25-23, 25-18. That put Faith Lutheran in the Character Division for the rest of the day. The Crusaders responded with a 25-22, 25-20 victory over Silverado. Then Faith Lutheran outlasted Arbor View, which finished third in the Character, 24-26, 25-17, 25-19, to reach the division final against Wilson. Against Wilson Classical, Faith Lutheran stayed close for much of the first set before the Bruins pulled away from a 16-16 tie to win 25-17. Wilson used a quick run at the start of the second set getting out to a 5-1 early lead. The Crusaders responded, closing to 6-5, before the Bruins pulled away again to lead it 10-5. Faith Lutheran got within one or two points on four occasions after that, the last at 16-14. But the Crusaders never could get over the final hurdle and fell in two sets to place second in the division. Kyrie Lorfing had seven kills to pace Faith Lutheran in the division final. Massari added four kills and two blocks, and Maggie Skinner had 11 digs. Lorfing and Isabelle Gerrero each had 11 kills in the semifinal win over the Aggies. Arbor View rebounded from that three-set loss in the semi finalto defeat Rim of the World out of Lake Arrowhead, Calif., 25-15, 25-15 for third. Foothill lost to South Torrance for fifth, 25-15, 25-22. When Saturday began, Faith Lutheran was playing for a spot either in the Challenger or Character division after a tough day of pool play on Friday. The Crusaders lost in straight sets to each of its opponents on Friday — Marymount of Los Angeles, Scared Heart Cathedral from San Francisco and West Valley of Yakima, Washington. Indeed, Faith Lutheran lost to Marymount 25-16 and 25-22. Then there was the qualifying match against Manogue. — Assumption (Kentucky) defeated Redondo Union (California) to win the Championship Division. Assumption entered the tournament ranked No. 2 in thenation by MaxPreps. Redondo Union was No. 6. — Shadow Ridge defeated St. Lucy’s (California) 25-22, 25-16 to take third place in the Challenger Division. — Coronado defeated Green Valley 25-15, 25-14 for fifth place in the Contender Division. — South Torrance (California) beat Foothill, 25-15, 25-22 for fifth place in the Character Division.